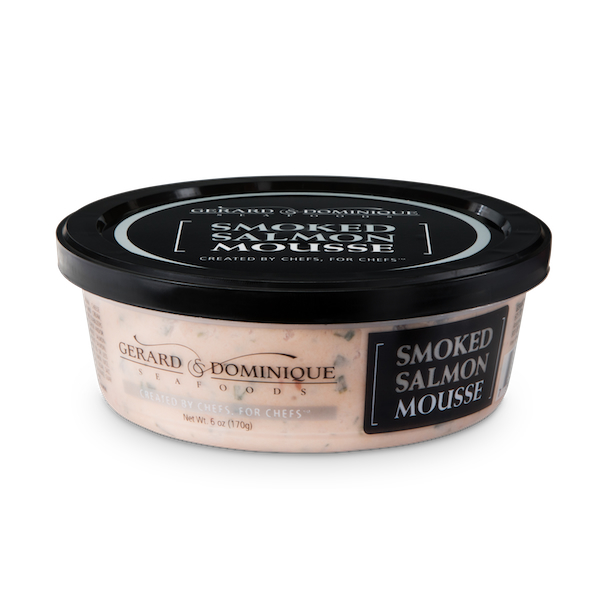 Our Smoked Salmon Mousse – made with Wild Coho Salmon from the icy cold water of Southeast Alaska. 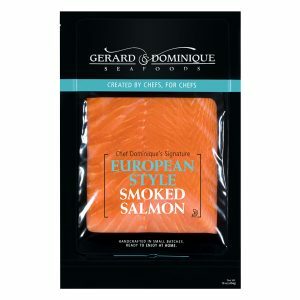 No coloring, no artificial preservatives – simple, clean, elegant. Creamy, flavorful, and ready to entertain! Our Smoked Halibut Mousse is made with snow-white Halibut from the icy cold water of Alaska. It’s then blended with 100% natural cream cheese, herbs, and other natural ingredients. 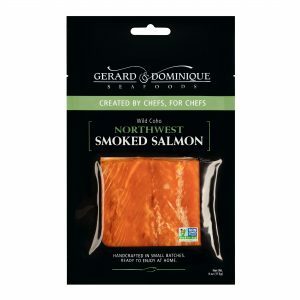 Bold, robust Sockeye Salmon lox is smokier than the others. Our favorite use is to slice into chunks and add to a fresh green salad with fresh mozzarella and olives. pk/size: 12/3 oz, 12/6 oz. 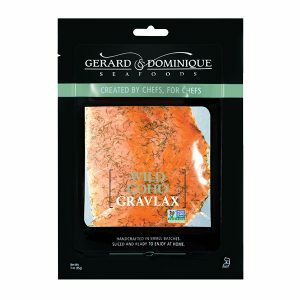 Our Coho Gravlax starts with beautiful, hook and line caught wild Coho Salmon, then cures with salts and spices in the traditional Gravlax fashion. pk/size: 12/3 oz. 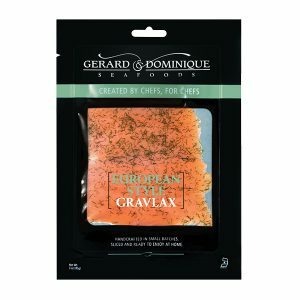 Cured with salts and spices in the traditional Gravlax fashion. Silky smooth with a clean finish. Fabulous. pk/size: 12/3 oz. 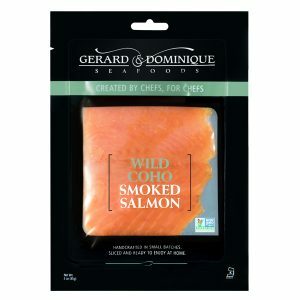 It all starts with pristine wild Coho salmon caught in the icy cold waters of Alaska. 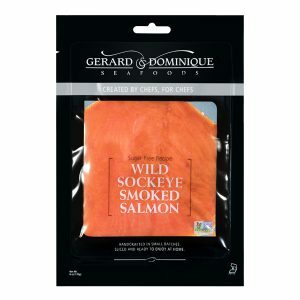 Then, each salmon is hand filleted and smoked in small batches over a mix of fruitwoods and hardwoods for a beautifully moist, flaky, fully cooked finish. 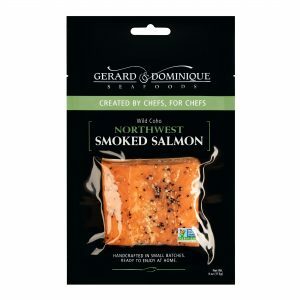 Using the same techniques and premium grade Coho salmon as our traditional flavor, we add a special blend of spices and pepper to kick this smoked salmon up a notch. Perfect with a great craft beer! Fully cooked, ready-to-eat. 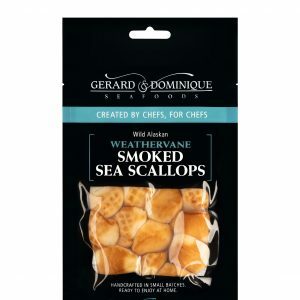 Alaskan Weathervane Sea Scallops are smoked to perfection. We start with “dry” 30-40’s so they are perfectly bite sized. Eat them cold, or toss in a hot pan to pull out the sugars and caramelize the edges. WARNING: they are addicting! This new packaging is coming soon!